Celebrate Summer Sale & Events! SUPER STOREWIDE SPECIALS & EVENTS! 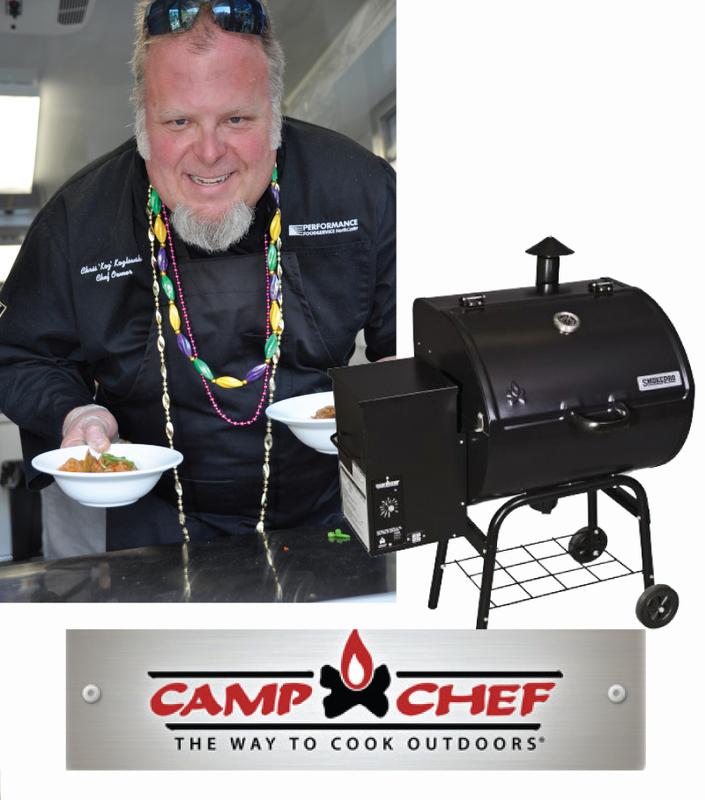 Sample smoked goods from Brand Ambassador Chef Koz! Visit our Crossbow Trailer & demo the latest models in a 20-yard archery lane. Factory Reps will be on hand to answer questions. Enter to win a Mission Archery Sniper-Lite Basic crossbow package! (must be 18 years or older to enter) To enter, visit us at the Demo Trailer June 16 or in our Archery Dept throughout our Summer Sale. Drawing will be held June 24. No purchase necessary. Try on our hiking boots or trail running shoes and you could win a prize! 3 pairs of shoes will be raffled. $180 retail value. No purchase necessary. Demo a pair of Chaco sandals in the store, then pick up a prize outside in the Chaco Tent! Plus hat & tshirt raffles, give-aways & more! No purchase necessary. 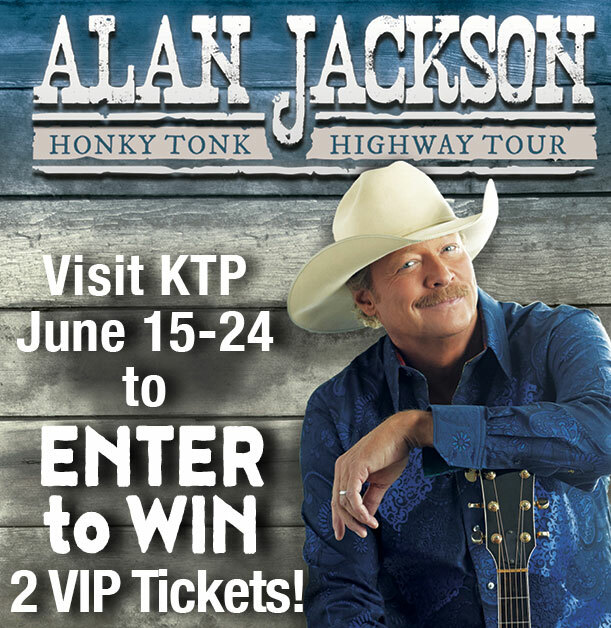 Visit Kittery Trading Post between June 15-24 & enter to win two VIP tickets to see ALAN JACKSON & LEE ANN WOMACK, Friday, August 17 at Bank of New Hampshire Pavilion in Gliford, NH, courtesy of Kittery Trading Post. Includes parking pass & complimentary campground spot. No purchase necessary. 18 yrs. & older. 1 entry per person. Lucky winner will be chosen June 25.